Woman utilize makeup products in attempts to enhance the appearance of their lashes, but sometimes efforts fall short when you have light, thin, or inadequate eyelashes, a condition known as hypertrichosis. However, women can now see benefits from Latisse, an FDA approved treatment available here at Artisan 57 designed to enhance the appearance of your eyelashes. Our Artisans are pleased to offer innovative treatment at our facility to assist you in your aesthetic goal of enchanting eyes. The active ingredient in this exciting treatment is bimatoprost, which has been an FDA approved treatment for glaucoma patients since 2001. Doctors administering bimatoprost to their patients concluded that their patients’ lashes were lengthened, thickened, and darkened over time as a result. It has been demonstrated that Latisse is successful at both safely extending the growth phase of lashes and increasing the number of sprouting hairs, helping those who are displeased with inadequate lashes experience desired enhancements. These benefits of Latisse can be experienced by almost anyone unsatisfied with the length, color, or thickness of their lashes. During an initial consultation visit, our artisans will sit down with you to ensure that you are not experiencing irritation near your eye lids or have any eye infections that could be further complicated with the Latisse treatment. After we ensure that you are a good candidate, we will provide you with a prescription for Latisse and everything you need to get started. This treatment is self-administered, but before you leave our facility we will fully educate you on the treatment process and answer any questions you may have. When you are approved for the Latisse treatment, you will be provided with 1 bottle of treatment as well as applicators to apply the product. It is recommended to apply your Latisse treatment every night before bed for the first two months. (We will work with you to personalize the scheduling of your treatment). The first step in administering Latisse is to remove any makeup or contact lenses and ensure that your face is clean. You will then place a single drop of Latisse on the provided applicator, which is similar to a very tiny eye-liner brush. Next, gently apply the applicator where the skin meets the upper lashes .The treatment should feel slightly wet, and you should re-dip the brush if it feels dry, but blot away any excess with a tissue. As you blink, the product will spread to your lower lid as well, but you should never apply it directly to your lower lid. The applicator is disposable, and you will use a new, sterile one for the next application. It is important to remember that Latisse does not work instantly. Just like any other treatment, results take time. 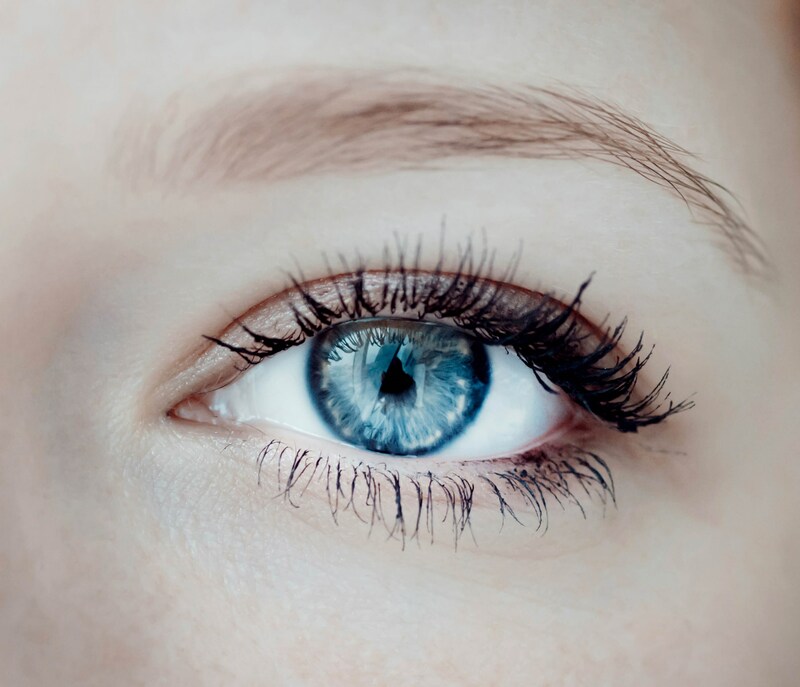 In clinical trials, patients began to notice slight improvement in their lashes at week 4, with significant results at week 16 in the form of fuller, longer, and darker lashes. Some women pair their Latisse results with mascara for even longer lashes. However, Latisse alone will give provide you with the lashes you have been desiring. In fact, at 16 weeks in the clinical study eyelash length increased by 25%, thickness and fullness by 106%, darkness by 18%. The beautiful results experienced with Latisse are not permanent. Once you stop your treatment, your lashes will eventually return to their original appearance, so continued use is required to maintain results. At Artisan 57, we love to sit down with clients to discuss their personal goals. If you are interested in learning more about Latisse or think it may be right for you, schedule a free consultation with us. Call the Artisans!